A St. Charles Bend pharmacy worker put the wrong medication in an IV bag, leading to the fatal error that killed a Sisters woman last week, hospital officials said Monday in an update on the ongoing investigation. “It is a human error,” Robert Gomes, CEO at St. Charles Bend and Redmond, told reporters at a news conference. Macpherson’s physician ordered an anti-seizure medicine, officials said, and the order was received correctly at the pharmacy. But for as-yet unknown reasons, a worker at the pharmacy then put a paralyzing agent in the IV bag, instead of the prescribed anti-anxiety medicine. Yet the label on the bag indicated it contained the anti-anxiety medication. “Because the label on the bag was that for the drug that had been ordered, the staff (at the ER) had no way of knowing the drug that was actually in the bag was not the one that was ordered,” said Dr. Michel Boileau, chief clinical officer at St. Charles Bend. After Loretta Macpherson, 65, of Sisters received the medication, a fire alarm went off. A staff member closed the sliding doors of Macpherson’s room to protect her from fire hazards. St. Charles Bend and Redmond Chief Nursing Officer Karen Reed said it took officials 20 minutes to notice the medication error. 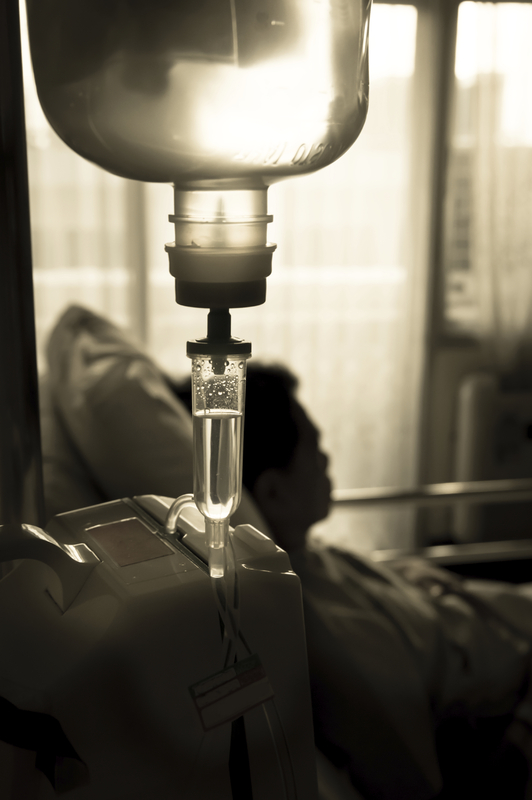 This was a tragic case where a physician ordered an anti-seizure medicine for his patient, the order was received correctly at the pharmacy, but instead of the prescribed medication, a paralyzing agent was inadvertently placed in the patient’s IV bag. While the content of the IV bag was wrong, because the labeling of the medication was correct, no one had any way of knowing that the drug was not the one that had been ordered. It was an error that cost a woman her life. Without the proper safe-guards in place, pharmacy errors like this one happen in hospitals all over the country every day. 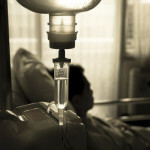 Mistakes such as putting the wrong drug or wrong dose into the patient’s prescription bottle, giving one patient a different patient’s medication, or failing to prevent multiple drugs being prescribed that are contraindicated are just some of the errors that can result in tragedies like this one. If you believe you or a loved one has suffered an injury as a result of a prescription error, medication mistake or drug defect, please call us directly at 844 RX ERROR (844.793.7767) or email Aaron Freiwald at ajf@freiwaldlaw.com or Diane Danois at dld@freiwaldlaw.com. Please join this conversation about prescription errors, medication mistakes and drug defects, by visiting RxErrors.com and by following me on Twitter @RxErrorLaw.